On today’s episode of THE FOOD SEEN, we tap Casey Elsass and his New Hampshire roots, to bring us into maple season and plenty of Sugar on Snow Suppers. 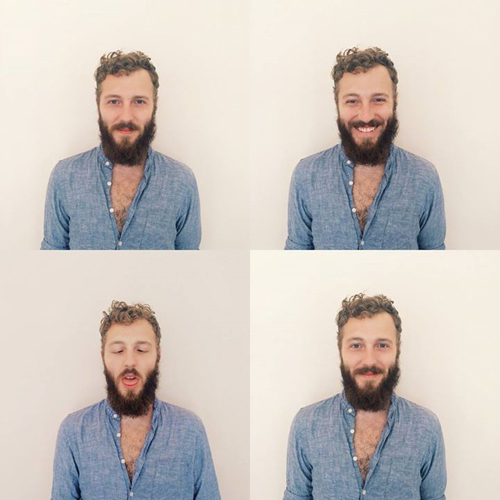 Casey is the founder of Bushwick Kitchen, née Mixed Made, producer of Trees Knees Mountain Maple (Cinnamon & Spicy versions too). He’s recently authored the latest Short Stack Editions: Maple Syrup, and wants you know, if it starts with “Log”, “Aunt” or “Mrs.”, it’s not real maple. 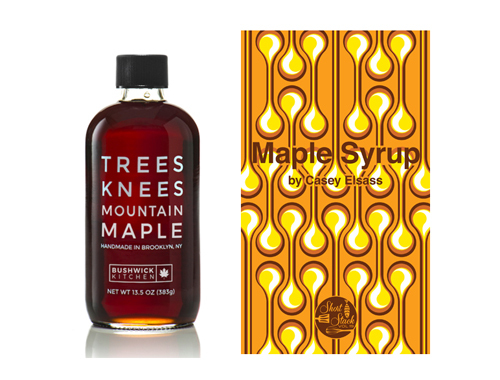 From trees in the Catskills Mountains, Casey will convert maple skeptics like maples cover starch into sugar, especially with recipes like Maple & Root Beer Baked Beans, Poutine with Spicy Maple Bacon, and Potato Doughnuts with Maple Glaze, all which celebrate New England (and Québécois) regional classics. Globally inspired dishes like Guinness Scones with Maple-Whiskey Butter and Maple Miso Wings which make you believe maple isn’t just for pancakes anymore.